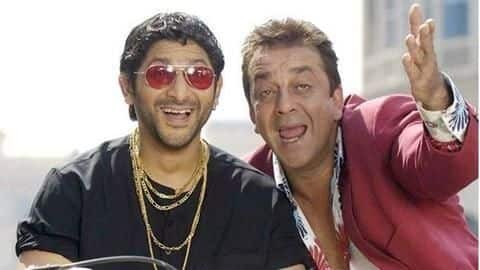 Both the parts of Munnabhai got a mammoth success and fans of the movie are eagerly waiting for the third part to hit the theatres. Many speculations about the third part are being made but nothing has been confirmed yet. Recently, Vidhu Vinod Chopra revealed that the movie got delayed because he didn’t get a good script and Arshad Warsi stated that the movie is likely to come this year.